The age-old question that is a different answer depending on who you ask. 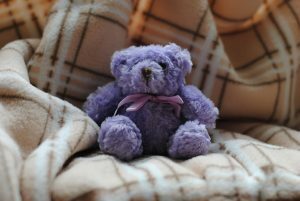 No matter what shape or size your living space is, the feeling of a home can mean different things to different people. Whether it’s a certain blanket or your cozy bed, the emotional reasons why we choose to buy our own homes are typically more important to us than the financial ones. When you walk into some homes, you instantly feel welcome. Not just because you enjoy the company or enjoy the decor – although both help. There’s something else. The space feels authentic, a genuine reflection of the person or family who lives there. 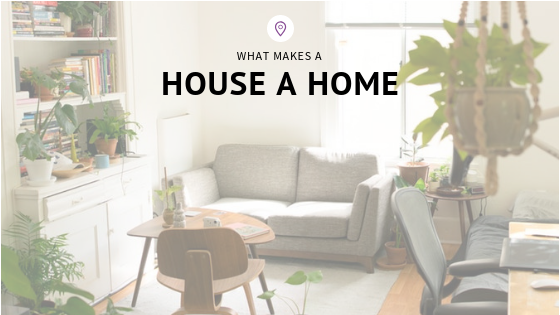 What makes a house a home for you? What happens when we focus on what we value – we can create our best spaces. Looking for the perfect house to become your home? You have to ask yourself a few questions first. Are you stable enough to buy one? Will I want to be here in 5 years? I would love to help you with this adventure. Contact me today!